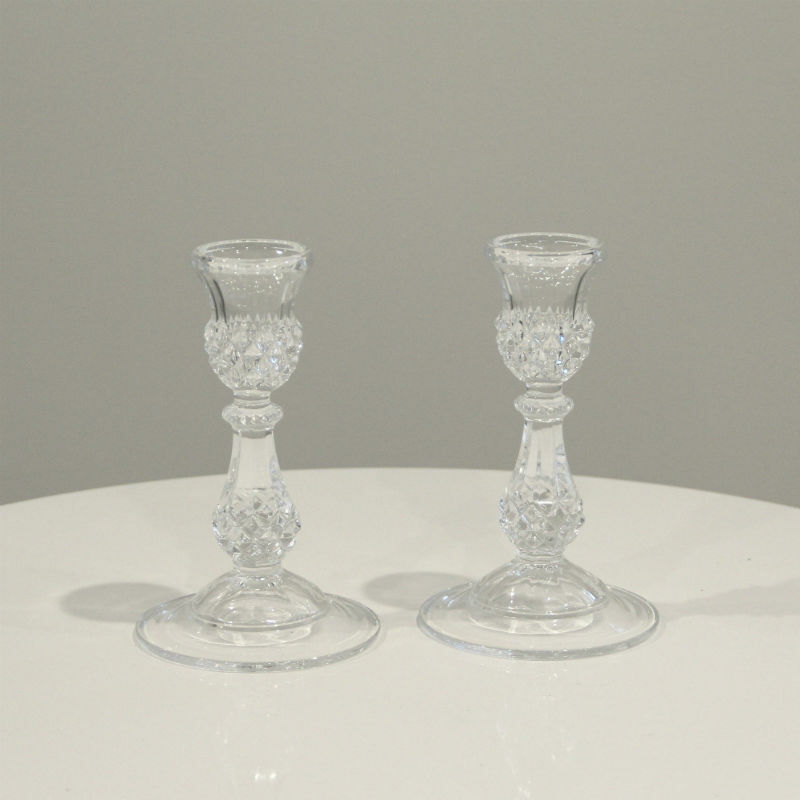 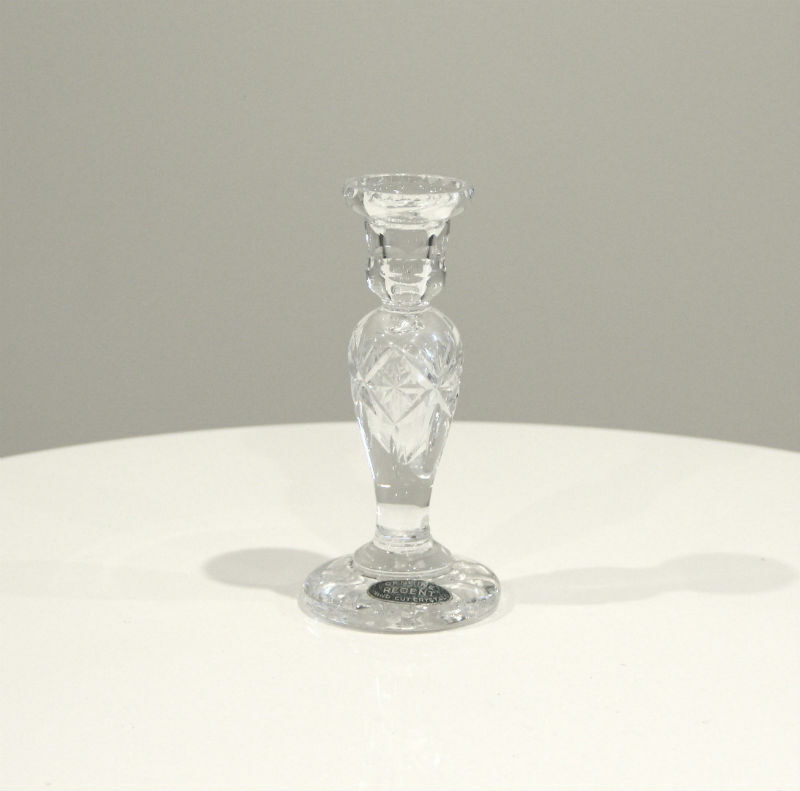 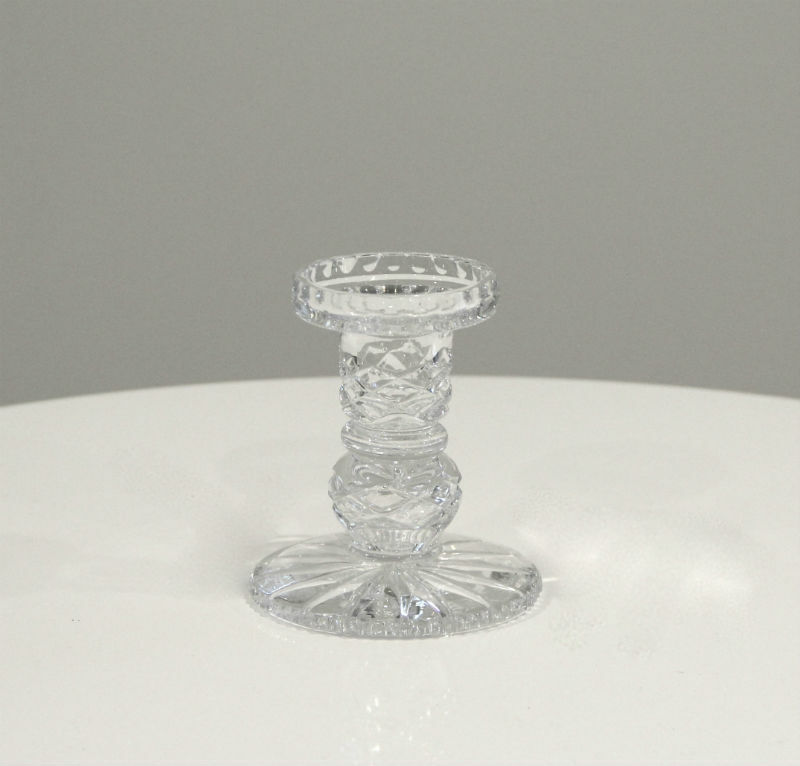 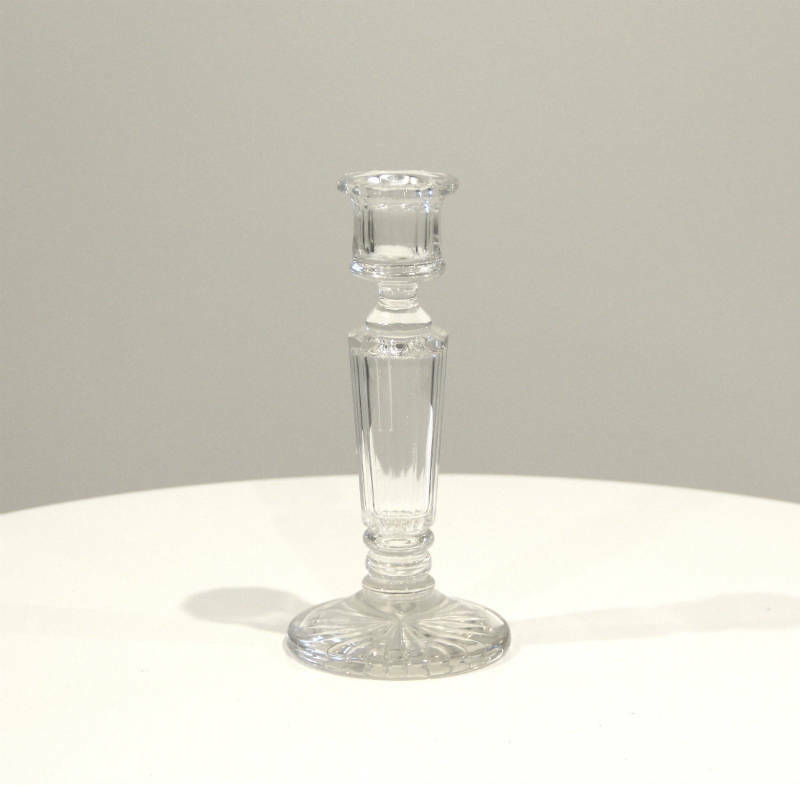 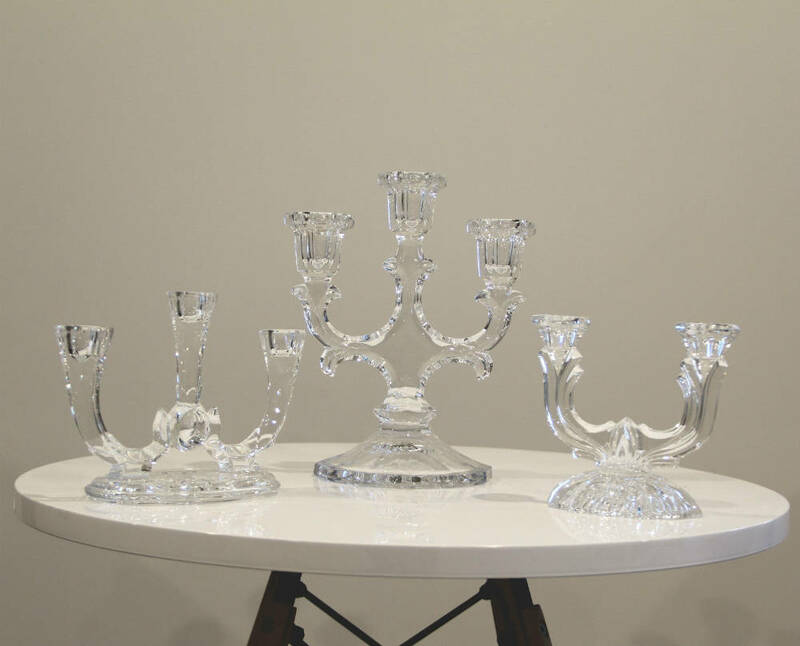 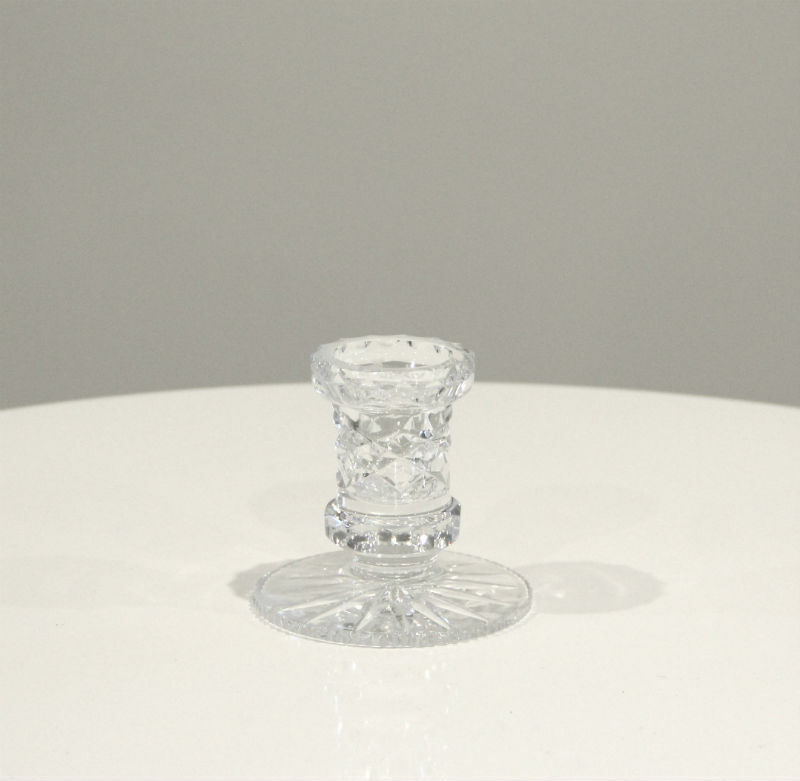 Genuine vintage cut crystal candle sticks. 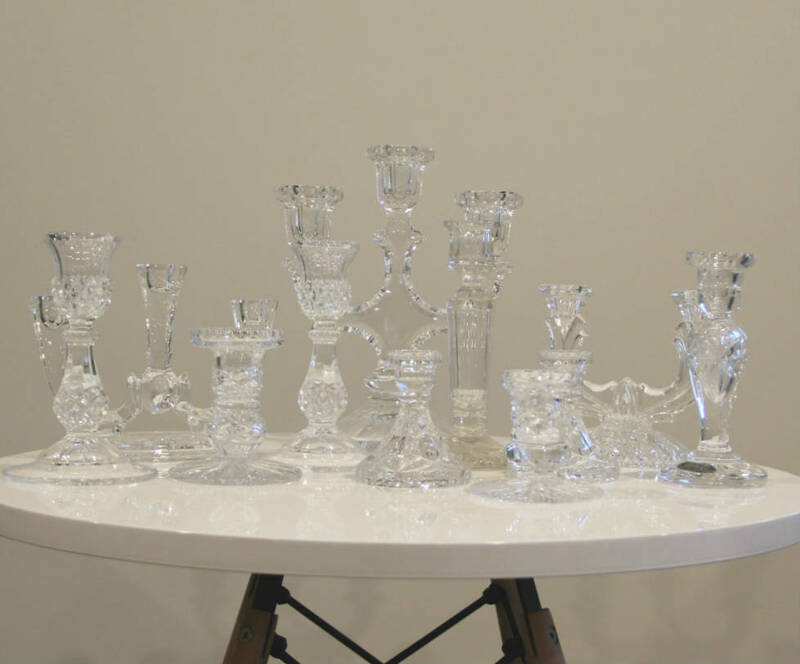 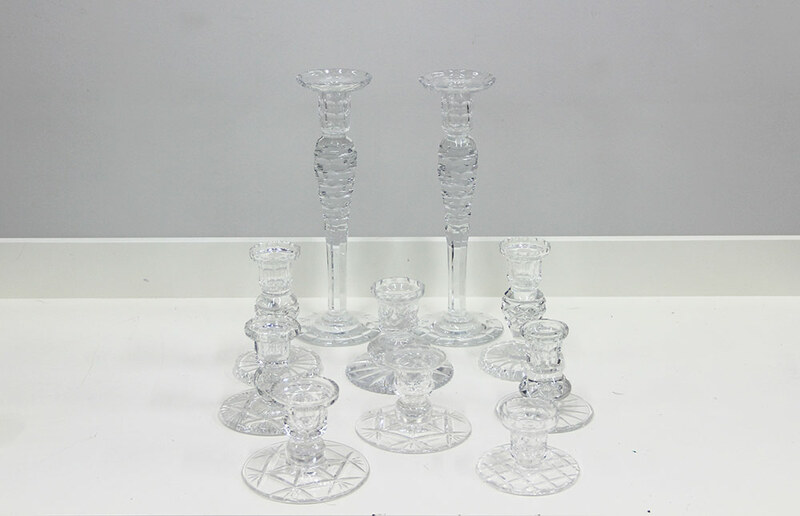 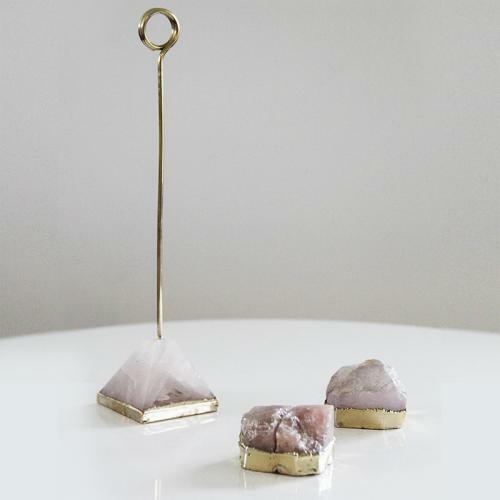 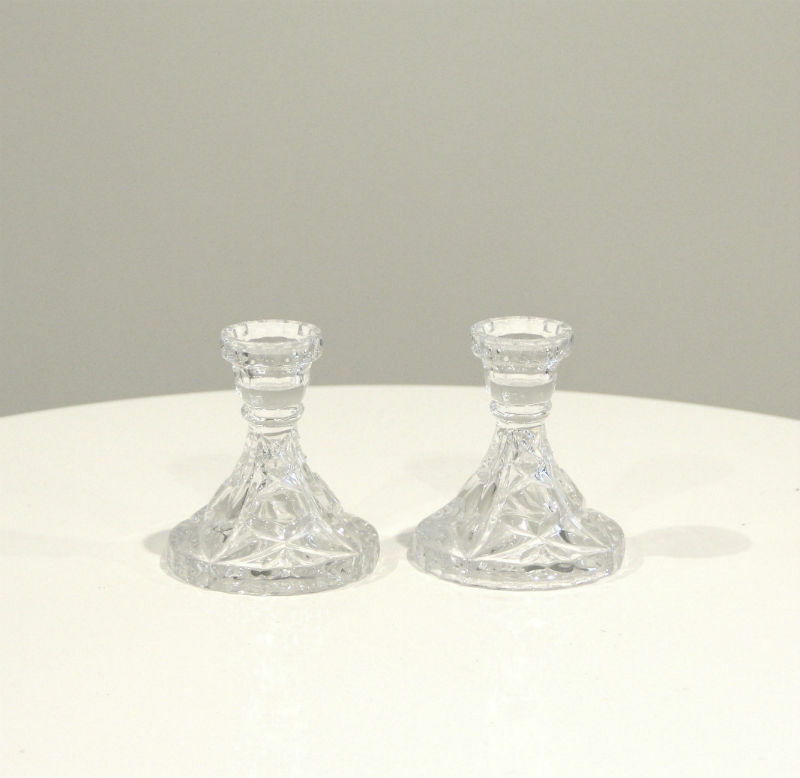 This miss-matched group of gorgeous crystal candle sticks will add all the glitz and glamour to your wedding day. 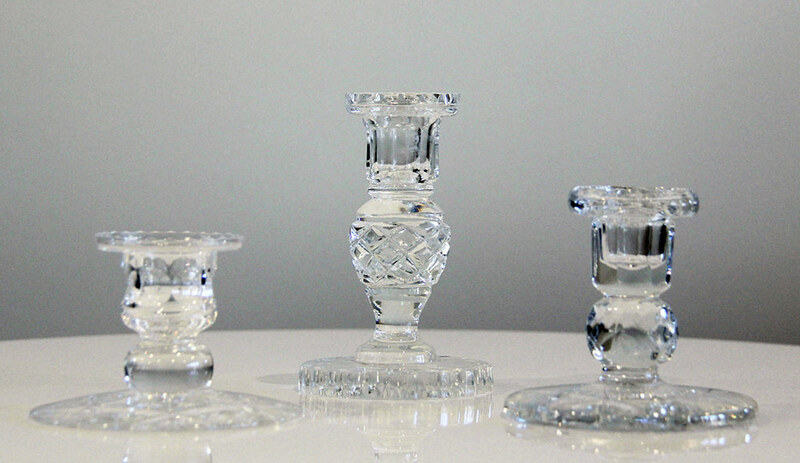 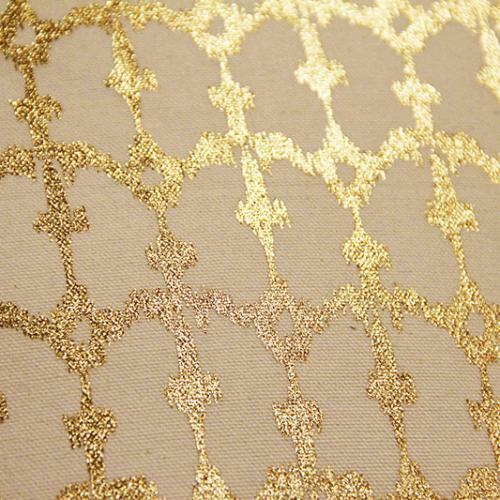 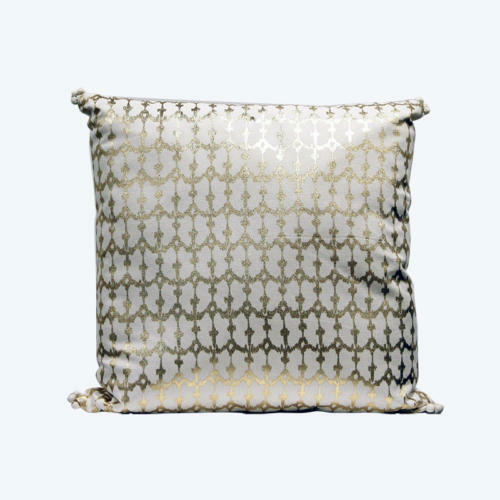 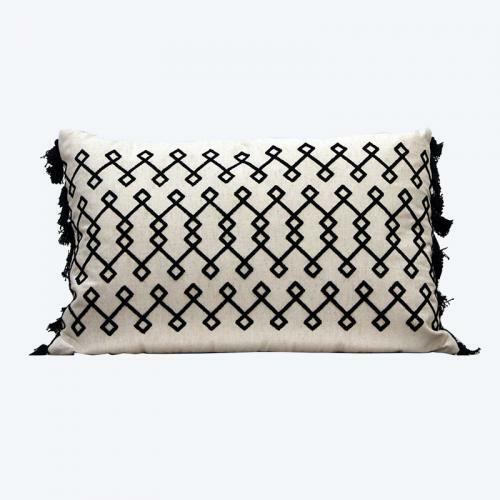 Each one has a different pattern and look stunning with our blush mercury votives or alongside our decanters.